OK...first of all I love version 1.11....so much so that I purchased the full game at DriveThru RPG! I was wondering if there were any clarifications about how magic healing/miracles work. The Wizard's casting is covered clearly but I couldn't find guidance on turning undead and other miracles... Can you please help me with that? Btw...the way you address magic for wizards is absolutely brilliant! Thanks for the email, Jack. Glad you're enjoying Crimson Dragon Slayer! How clerical abilities are handled probably depends on the game... here are some questions to ask. How much power do the Gods have and how much power is bestowed upon their servants? How frequently do the adventurers encounter demons, aberrations, undead, and otherwordly foes? Has the cleric been dutiful, faithful, corrupted, or susceptible to temptation? Are there multiple clerics in the party? What's the size and strength of the party? How tough do you want the game to be? And how heroic/dark is the world the PCs are living in? Basically, the short answer is - it depends. Let the result of dice rolled guide you in moments of doubt. The following are specific mechanics I whipped up and should be considered "official." Since rolling dice for the amount of healing is already random, I'd recommend the cleric rolls 1d6 (exploding) every time he tries to heal someone. However, if he rolls a "1" for a certain character, then he can't heal that person again until after the cleric has taken a long rest, about 6 - 8 hours... yet, an intrepid show of true faith from the character who got 1'ed will also refresh the cleric's attempt to heal him. p.s. 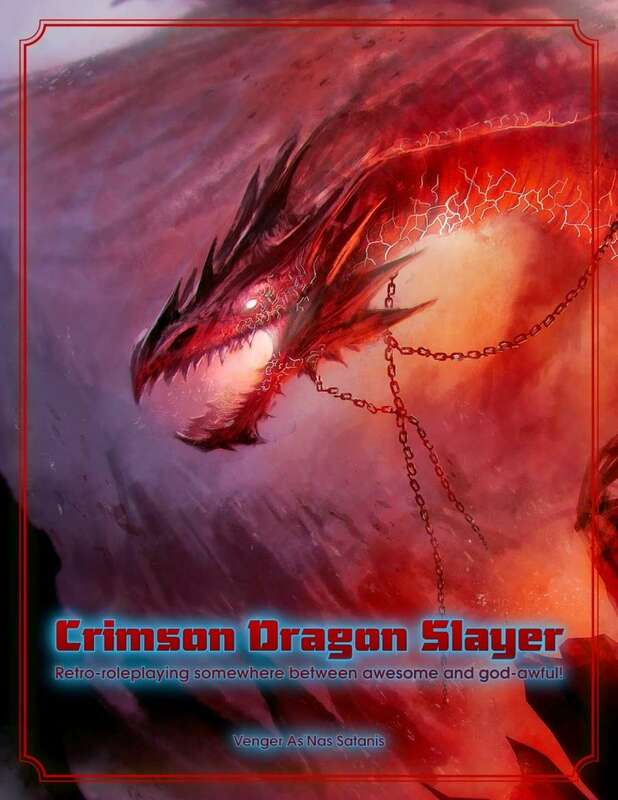 If you ever blog about your Crimson Dragon Slayer sessions, I'd love to read them.